Although it may look the same as the previous Apple iPhone camera, the iPhone 6 has a new, more powerful, A8 processing chip. The camera’s aperture remains the same at f/2.2, but the sensor now incorporates phase-detection AF photosites, which means faster focusing, especially when tracking while shooting portraits. Also new is the ability to apply exposure compensation by simply swiping your finger up or down to lighten or darken the image. A time-lapse mode is another new feature, but this is limited as it has no control over the rate at which images are captured. Video hasn’t been overlooked, with an excellent 1080p HD offering 30fps or 60fps and 120fps or 240fps in slow-motion mode. Apple has also unlocked certain features of the camera for third- party developers, making it possible to set the ISO, shutter speed and white balance in some apps. The screen of the iPhone 6 is 4.7ins with a 1334 x 750-pixel resolution, while the iPhone 6 Plus is 5.5ins with a 1920 x 1080-pixel resolution. The larger Apple iPhone 6 Plus features optical image stabilisation, which should help in low light and when shooting video. The iPhone 6 is available in 16GB, 64GB and 128GB versions. The main button on the iPhone 6 can recognise your fingerprint, helping to protect the device if it is lost or stolen. The Volume Up button can also be used as the camera’s shutter button, making landscape pictures much easier to take. The images from the Apple iPhone 6 camera are good enough for snapshots and even to replacea compact camera. The new manual controls that many apps will now offer, combined with the faster AF, make this the best iPhone camera yet, although unless you want the new slow-motion video features it may not be worth upgrading from an iPhone 5 or 5S. The waterproof Z3’s camera boasts 20.7 million pixels, a 1/2.3in Exmor RS CMOS sensor, a wide 25mm f/2 G lens, ISO 12,800 capability and 4K resolution video and image stabilisation. 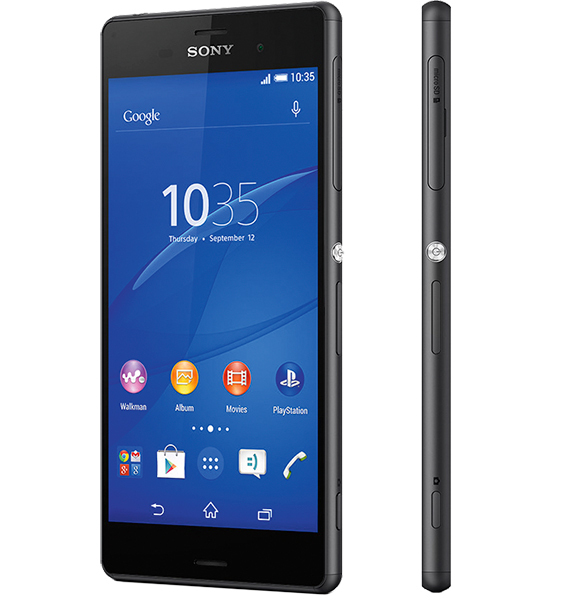 The Z3 has a 5.2in full HD (1920 x 1080-pixel) display. It comes in 4.6in size too. The Galaxy Alpha has a 12-million-pixel ISOCELL sensor that can hold its own against the iPhone 6’s, plus phase detection AF and UHD 4K video at 30fps. 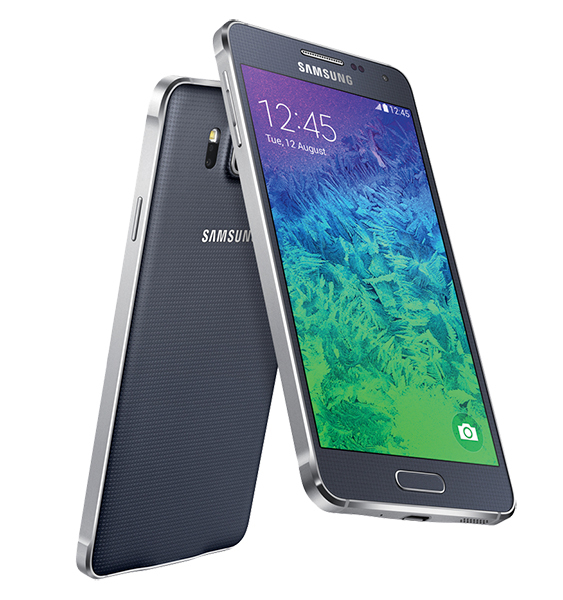 It has a 4.7in AMOLED display and is closer in size to the iPhone 6. 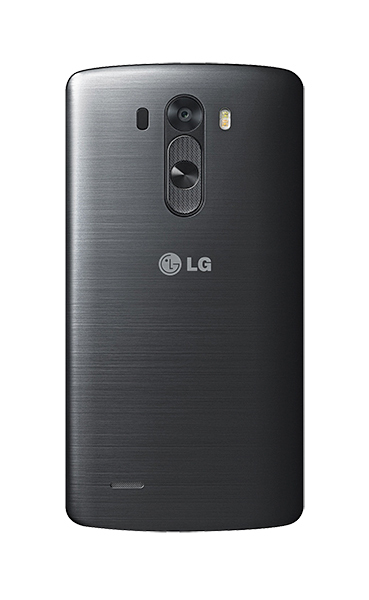 The LG G3 flagship camera handset offers a 13-million-pixel sensor and optical image stabilisation. 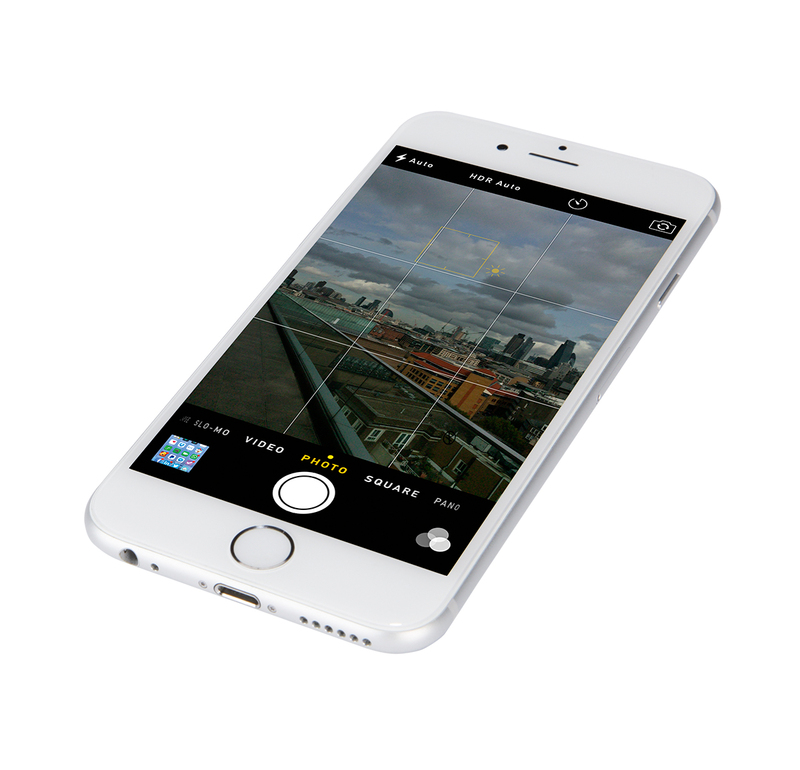 While the iPhone 6 features ‘focus pixels’, the G3 uses laser autofocus that can focus in the dark. It has a 5.5in Quad HD (2560 x 1440-pixel) display with a 538ppi ratio.